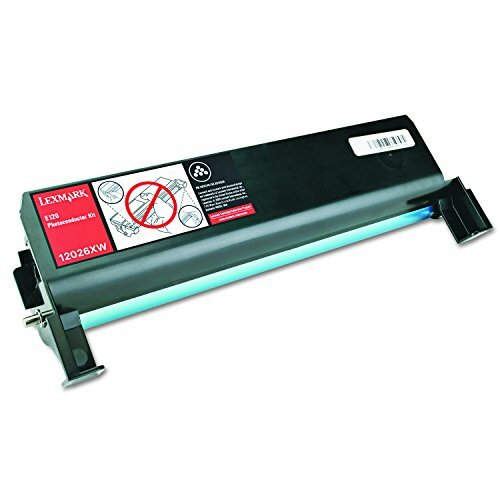 Photoconductor kit is designed for use with Lexmark e120n. It gives you a giant leap in longevity. Standout performance and maximum yield deliver a true investment in efficiency and your professional future. Superior Lexmark design means precision pairing between printer and cartridge for value, quality and environmental responsibility you can count on. Choose genuine Lexmark supplies for genuine Lexmark results. Kit yields approximately 25,000 pages.